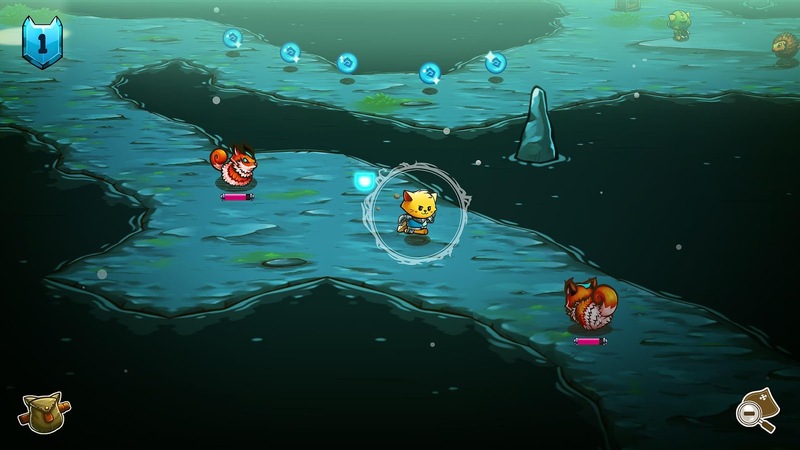 If like me you have been waiting for an adorable cat-themed open-world RPG filled to the brim with cat puns, well then my friend, you are in luck. 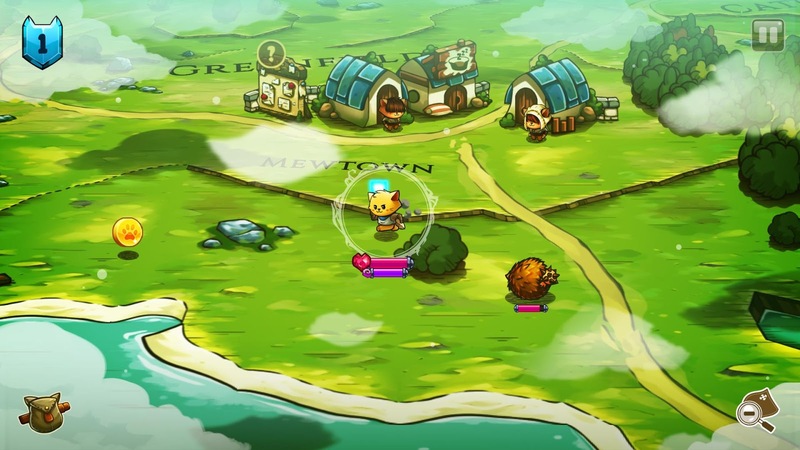 Not only does Cat Quest deliver an exceptional action RPG experience, but the cat puns scattered throughout the game are simply purrfect. Oh, and if you are wondering how much content you can expect to play through, there are over 60 loot-filled dungeons and caves to explore, as well as 60 side quests that you can delve into at your leisure. 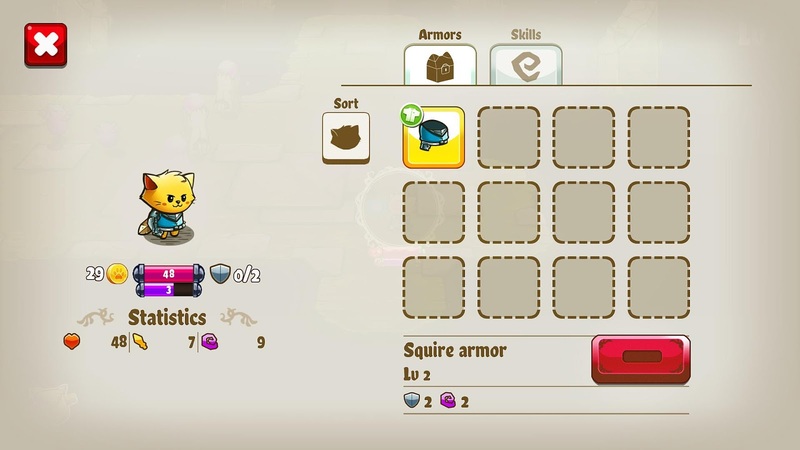 While the difficulty level isn't all that challenging, if you want to 100% the game's content, you'll be grinding your way there through some of the more demanding level 99 caves. The way I see it, this design choice gives those looking for a challenge something to do while also keeping the core gameplay approachable for all players. Sure, some people may complain that the campaign is too short, considering that it clocks in at around 8 hours to beat. But for a mobile game that only costs $4.99, that ain't too shabby. Plus, this introductory price comes with no strings attached. That means there are no in-app purchases or advertisements to contend with. 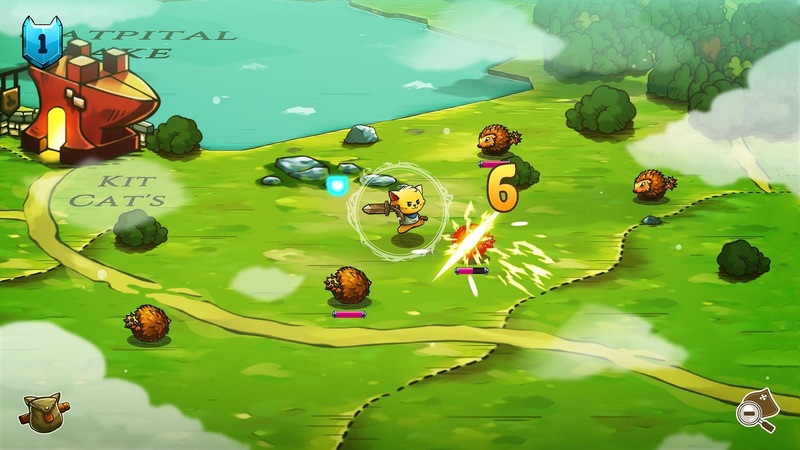 What you see is what you get with this release of Cat Quest, which is pretty commendable in this day and age. 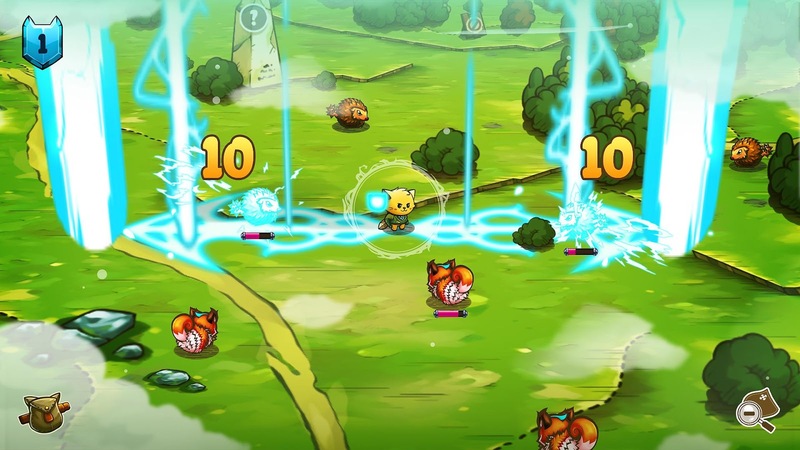 So yeah, if you are a fan of action RPGs or are simply on the lookout for the next catastic mobile game, Cat Quest is a great choice. Between the fair monetization model and the quality action RPG gameplay, there really isn't much to complain about with this release. 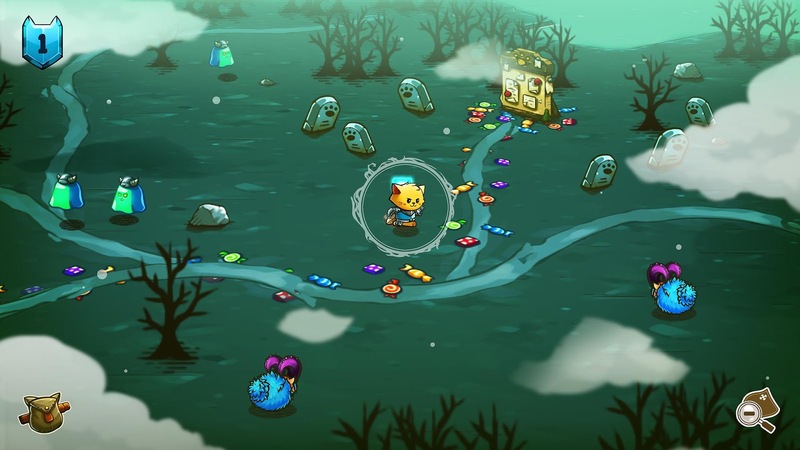 At worst the cat puns may become a little grating for some players, but hey, maybe that's just the price we all have to pay to experience a great game on Android.